I’ve used the “The Matrix” before to illustrate themes of nonduality. 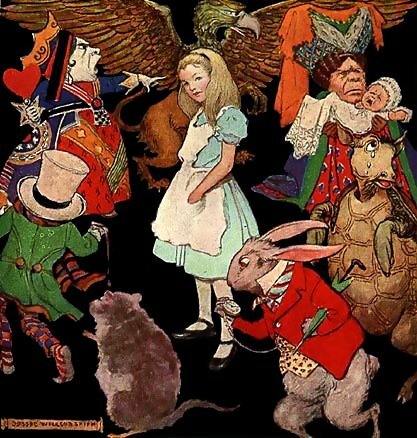 Now, I’d like to explore the allusions the movie makes to the child’s tale of “Alice’s Adventures in Wonderland,” which contains some interesting insights of its own. Tumbling down the rabbit hole has become synonymous with entering the unknown and is understood to be the ultimate adventure. 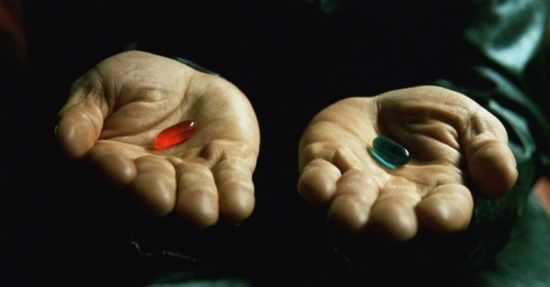 Neo is instructed to “follow the white rabbit,” which he does, and it leads him to the red pill and his fall down that very high tech rabbit hole. Once Neo is unplugged from the Matrix, he is free to experience what would be considered ‘superhuman’ abilities: defying the gravity of the 3D matrix world or demonstrating excessive strength, as examples. Remember, “The Matrix” is an action movie, so the superhuman powers need to be visibly demonstrative. But the point is, whenever we see examples of ‘psychic’ or other ‘superhuman’ powers, we have mere mortals transcending the limits of the world in which they live. The question is why? Where in the collective unconscious do these ideas originate from? 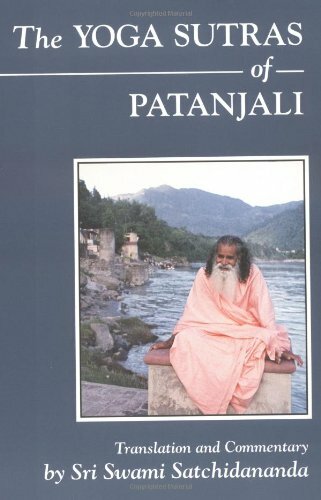 In the book, “The Yoga Sutras of Patanjali” (translation and commentary by Sri Swami Satchidananda), there is a section on “Accomplishments” or “Siddhis,” which are considered to be superhuman powers acquired by those pursuing a spiritual path. Even those not on a spiritual path may demonstrate certain siddhis, such as telepathy, clairvoyance, clairaudience etc, which are presumed to have been acquired through past lives. Let’s be clear: These abilities only seem like ‘superhuman’ powers, but actually these abilities are latent in all of us. 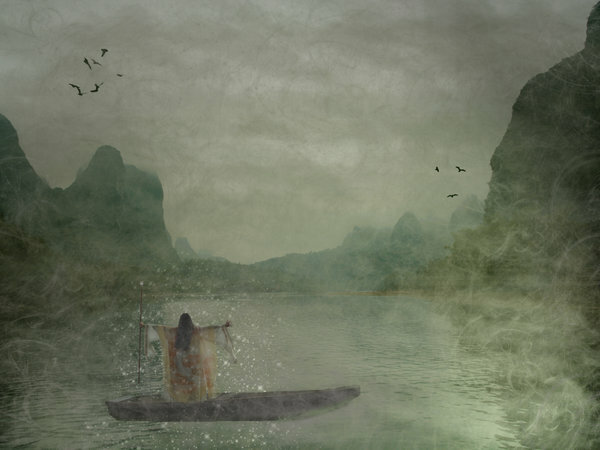 They come to the surface as the layers of ignorance about our true selves are removed. Alice followed the white rabbit and experienced strange occurrences after she landed at the bottom of the rabbit hole. She drank a potion and shrank in size. She ate a piece of cake and grew and grew. These are actually references to two of the siddhis (accomplishments) described by Patanjali. 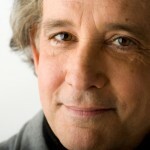 It is widely regarded that Lewis Carroll had deep spiritual leanings, which could have made him familiar with the sutras, but he used their literal meanings. What I mean is, no one literally shrinks in size or grows very large; it is consciousness that can be directed in such a way. For example, a person can ‘shrink’ his/her consciousness in order to contemplate the inner workings of an atom, or ‘expand’ it to contemplate the workings of the cosmos. Information is given to the seeker by use of the siddhis. Medical intuitives use certain siddhis to do their work. “Samyama: practice of dharana, dhyana and samadhi upon one object, usually for the attainment of a particular power” ~ “The Yoga Sutras of Patanjali” translation by Sri Swami Satchidananda. Dharana, dhyana, and samadhi are the last three limbs of the inner practices of the Ashtanga Yoga system: Dharana (concentration), dhyana (meditation) and samadhi (absorption in the Absolute). Satchidananda explains, “By the mastery of samyama comes the light of knowledge….this means that the truth behind the object on which we do samyama becomes known to us.” As the sadhaka (one on a spiritual path) advances certain siddhis ‘come online.’ But there is a caveat: They sometimes impede spiritual growth. The ego just loves to puff itself up and show off, so you can imagine the danger here. Fortunately, the teacher, who is constantly watching over his students’ progress, monitors how each student handles the onset of siddhis. The teacher can take them away at any time if they are impeding spiritual advancement. Siddhis are to be regarded as “servants waiting in the corner,” used in a judicious manner and not for self-aggrandizement by the ego. 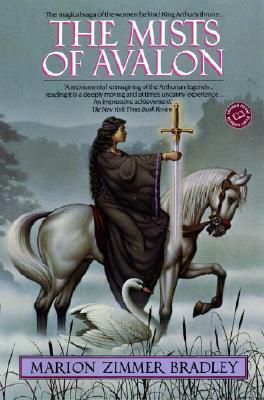 Back in 1997, a psychic told me I should read “The Mists of Avalon.” I don’t remember the context in which he made that suggestion, but I bought it and started to read it. I’d always been fascinated by the Arthurian legends, but never found any that put the female characters at the forefront. This one had that unique perspective and it gave me greater insight into the worship of the Goddess before the spread of Christianity. Some have called it feminist, but there is much more going on here. Over the centuries, women have been pretty much relegated to the cheap seats in every world arena, but that may be changing in this present paradigm shift, which is the crisis of perception all are currently witnessing and experiencing on a global…and personal level. I feel this may be a resurgence of the Feminine, the Goddess, that we are experiencing. You could say that the Feminine has always been an important focus of my own spiritual practice. My guru repeatedly tells us that, “The Shakti is the teacher.” The Shakti is the Feminine – the creative power of the universe – and even though she wears many faces, as every culture has these archetypes in their history, what we see and experience as the world is the manifestation of the Shakti, the Goddess. 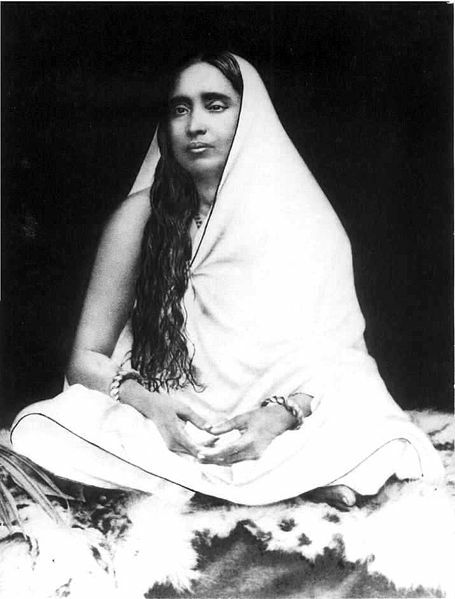 Sri Ramakrishna recognized the Sacred Feminine when, in one ritual, his wife and spiritual companion Sarada Devi, sat at the altar of Kali and Ramakrishna worshipped her as the Divine Mother. Perhaps our goal for 2014 could be to strive to re-awaken and re-connect to the feminine archetype we recognize and resonate with according to our own personal beliefs and which resides in all of us. Wishing you all a magical 2014! In December 1990, I was contemplating (and secretly preparing for) a difficult but necessary life change. I felt scared, helpless and alone. At a Christmas party with friends, I remember thinking that this was probably going to be the last time we would all be together like this. My sadness deepened and I felt the fear of change crystallize inside my being. Then, the Christmas grab bag ritual began. I reached in and pulled out a book by Og Mandino. I’d never even heard of him until that moment and for the life of me I can’t remember the title, but that book gave me great comfort and courage at a time when I needed it most. I also recognized that it came to me at that moment in time for a reason. It gave me the validation I needed that I was making the right decision regarding my new life path. A month later, I made my move. 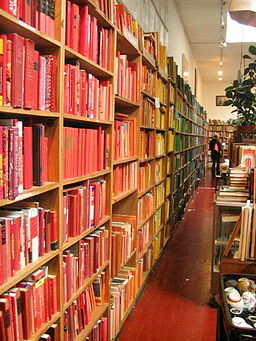 That said, my biggest issue with self-help gurus, as well as the dreaded self-help aisle at the bookstore, is the emphasis placed on the impermanent. If you were to put your energy into finding out who you really are, then the rest of it won’t matter anymore. The biggest obstacle to seeking is that too much importance is placed on the life of the personality, largely because we still tend to separate out our earthly lives from our spiritual lives. And therein lies the problem. 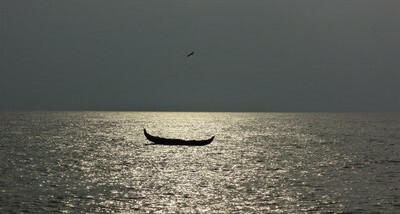 Even though our seeking tells us that ‘all is One,’ there is still a dualistic perspective to this life we are living. 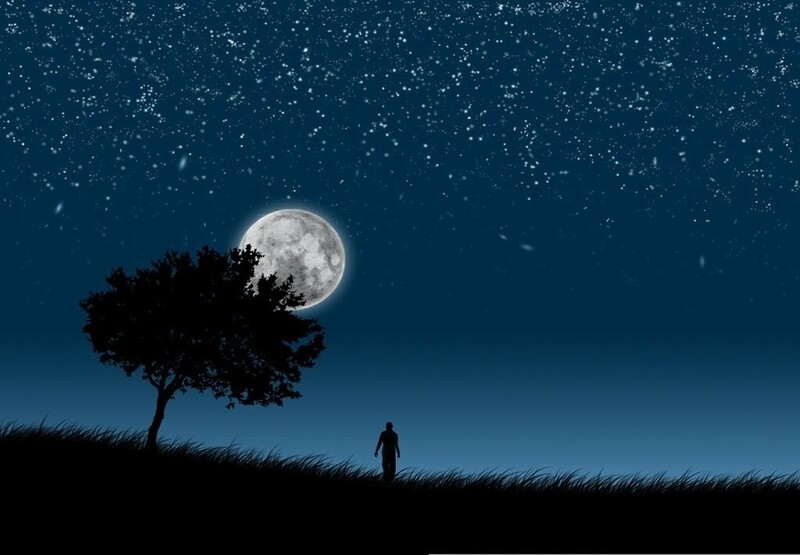 Another pitfall stemming from this dualistic perspective is that once the spiritual search has begun, the personality thinks that its life should benefit from this seeking, which is missing the point of the search entirely. We feel we should be rewarded in some way for our diligence by finally attaining that perfect job or mate. What we forget is that everything in our lives is there for our spiritual benefit. The ultimate goal of the spiritual search is to kill off the ego, not make it stronger by pandering to it. The ego wants to be somebody; but You are nobody. I will be forever grateful for the Og Mandino book I pulled out of the grab bag that winter night. But I also know that it was supposed to happen that way. In the twenty years plus since, I can safely say that although my life hasn’t turned out the way I thought it would, and whose life has – be honest, I wouldn’t change a thing. The Universe knows what it’s doing. We need to trust it. The bottom line is that every personality, every ‘body’, will have the life it is supposed to have. And if you gain inspiration or solace on the journey from a book or person, there is nothing wrong with that, just recognize it for what it is: something that was supposed to be there in your life, at that particular moment.